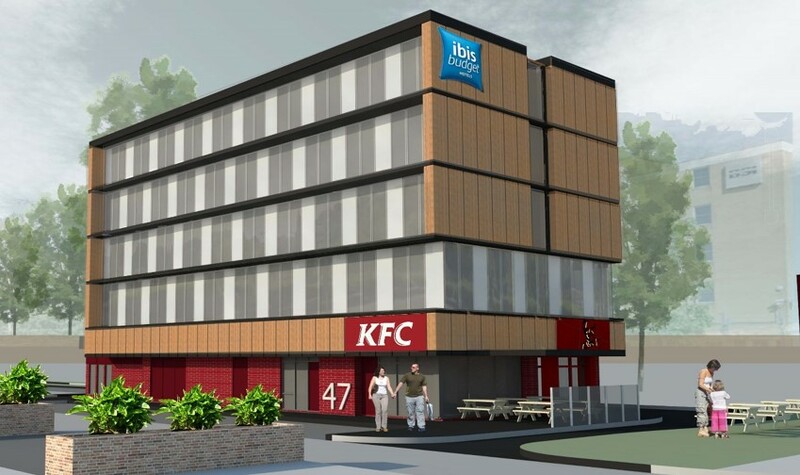 This site obtained by SME group will give rise to a new KFC drive through restaurant, as well as a 60 bed hotel and adjacent 1.44 acre industrial unit. The build will be located in Hemel Hempstead’s vibrant industrial business zone known as the Heart of Maylands. Fellows Construction consultants have been appointed as Project Managers, Employer’s Agent and Quantity Surveyor’s for this exciting project. Fellows will provide a full range of pre and post contract services including: appointment of the design team, programming, cost planning, value engineering, tender process, contract documentation, contract administration, monthly cost reporting and advising the client of contractual obligations.